"Soft and silky with great moisture"
COMMENTS: Great to have on hand when I dont have real buttermilk, and great in my foot soaks! COMMENTS: This is a nice additive that eliminates the fresh milk problems. And this milk powder is a good price. COMMENTS: Silky smooth texture. Makes the water very soft while soaking. Has a slight smell but not overpowering. COMMENTS: GREAT FOR BATH MILK. COMMENTS: This product works great to give my bath bombs and amazing thick foam! Definitely recommend and will continue purchasing! COMMENTS: Love the powder. Added to all the white bases, lather is increased and very creamy. Going to buy a bigger bag next time. I will try adding it to facial masks next round. COMMENTS: I am really liking the buttermilk powder. I use it for milk bath soaks and in bath bombs. It makes super luxurious baths and helps with foaming in bath bombs. It doesn't leave curdles of milk in the tub either it mixes into the water very easy and makes skin very soft. I also love the price! COMMENTS: Great addition to any BB product. COMMENTS: I love adding buttermilk to my bastile soap! It adds creaminess to the bar. I just ordered more! COMMENTS: I made a bath salt with the buttermilk powder and now I am love. This is not going to be last time I buy this product. COMMENTS: This buttermilk powder mixes easily into my bath bombs. There's never any lumps. COMMENTS: It has a wonderful texture in my spa bath products. "Perfect for Bath Bombs! " COMMENTS: Exactly what I need for bath bombs to get that foaming action! 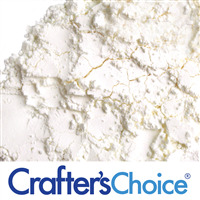 It is a very fine powder and blends well into your mix. "I love this alternative to fresh milk"
COMMENTS: I love buttermilk in my cp soaps, however I have to plan in advance as I freeze my milks to avoid scorching from the lye. I like to allow to slightly thaw but always need to plan it in advance. The powder option allows me to make soap last minute and no worries about scorching. "Nice Additive to Bath Tea"
COMMENTS: I used this buttermilk powder as part of a recipe listed on WSP for buttermilk bath tea. I thought they came out great! Will buy again. COMMENTS: finely powdered and easy to mix. Adds lush bubbles to my bath bombs. COMMENTS: This is a good priced powdered milk to use in my bath milks. It also has great hydrating properties that leave your skin smooth. I plan on trying a dash of it in my bath teas to give them a little extra pizazz. COMMENTS: This product makes my bath bombs and body butters feel luxiourious by adding soft, creamy texture. This alsocame at an awesome price. COMMENTS: Added this powder to both a buttermilk bath as well as my buttermilk soap bars and fell in love. COMMENTS: This helped my bath tea recipe become a huge seller! Customers love how it makes their skin feel. COMMENTS: Works great in my bath bombs! Creates such a nice light foam/froth. COMMENTS: This works so great for my milk bath bath bombs! 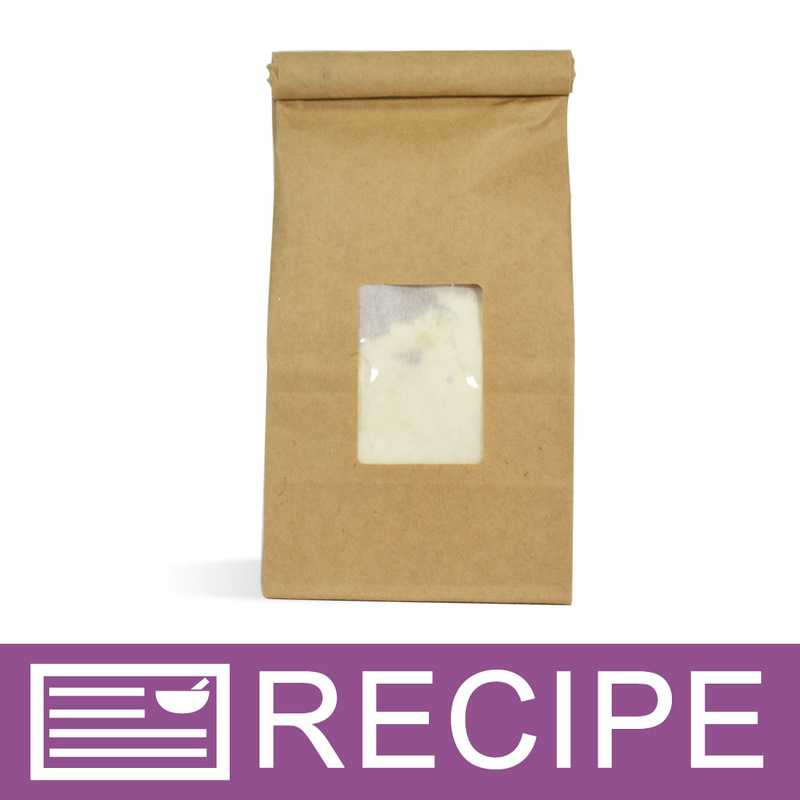 COMMENTS: I just love the smell of this buttermilk bath powder, customers love the way it makes their skin feel. COMMENTS: Nice additive for moisturizing. COMMENTS: So far I've used the buttermilk powder in a bath bomb mix to add foam. It works incredibly...I love it! COMMENTS: I use this in my masks and bath bombs. COMMENTS: Finally gonna add some extra moisturizing additives to my soaps and bath products. COMMENTS: I love to use this buttermilk powder in my facial products or bath tea. It has wonderful moisturizing properties. COMMENTS: Nice alternative to adding fresh milk to soap. COMMENTS: I add this powder to my oatmeal bath soaks for that dry itchy winter skin. COMMENTS: Like adding this product to bath salts for milk baths. 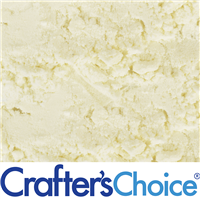 COMMENTS: I use this in my buttermilk soaps for a wonderful creamy texture, as well as in milk baths. Good quality. COMMENTS: Loved using this in a 3 milk soap I started making. The final soap was creamy and luxurious. I really liked the idea of adding the powders directly to my oils before emulsification with the lye. They incorporated without any problem and I didn't even need to premix. Just added the dry milk directly to my oils! Very happy! COMMENTS: i did a layer of this buttermilk powder between different clays for a facial pack.Seems our skin sure did glow & nice to have something a little different in the usuall old(but great) mud mask. COMMENTS: I have been using this powder in soaps and bath teas and never has it failed me! Will continue to buy! "What could be used to replace the buttermilk powder to make this vegan?" Staff Answer You did not state what product you are making. You can look at the other milk powders we offer, such as the Coconut Milk, which would be considered vegan. "The recommended amount for buttermilk powder in a recipe is 3-5% ok if I had 16oz of m&p what is the amount I would use "
Staff Answer Adding 3% would be 0.5 oz. and adding 5% would be 0.80 oz. per pound of soap base. "Would this be a suitable foamy alternative to replace the SLSA? Its much more economical. Curious if the foam is a decent comparism. Thanks:)"
Staff Answer Buttermilk will create a foam but it will not create as much as the SLSa. You will need to test this yourself to see how it works in your product. "I put this into a salt scrub with only oils and a preservative. Once the container was opened and used for the first time, within an hour, the whole thing is foaming out of the container, how do I avoid this? I know buttermilk powder creates a foam, but this is more than I expected." Staff Answer We know that milk powders are known to foam. Without knowing your exact recipe, we would recommend reducing the amount of buttermilk you are adding. "can I use this for bath teas? or would coconut powder work better? I am planning to use the tea bags that you guys sell." Staff Answer Bath powders are fine to add to bath teas. 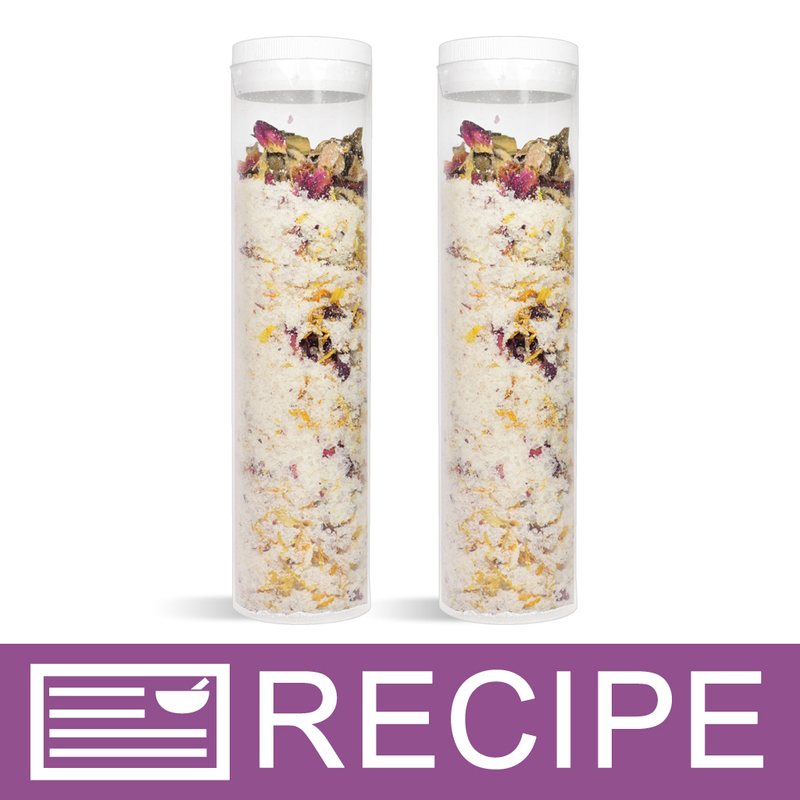 Here is a link to a recipe on our site: http://www.wholesalesuppliesplus.com/handmade101/how-to-make-recipes/secret-garden-bath-tea.aspx. "Can this be used in a foaming hand-soap recipe to make it foam more? I use distilled water, castile soap, FCO & Veg glycerin (to moisturize), Modified essential oils, and optipen plus. Would I still use it at the 3-% rate? Thanks"
Staff Answer This is something that would need to be tested. We do not know that adding buttermilk powder would add more foam. "Can I add this to M&P soaps? If so, what percent can I use?" 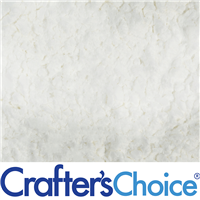 Staff Answer Our directions recommend adding 3-5% of powder to your soap base. It is best to add to a small amount of melted soap and mix to blend in completely. Then add to your larger batch of soap. "Can you tell me if the powder have a scent to it?" Staff Answer Any of our milk powders have a slight milk odor to them. "Can I add this to the bubble bath base?" Staff Answer Yes it can be incorporated into a liquid wash. 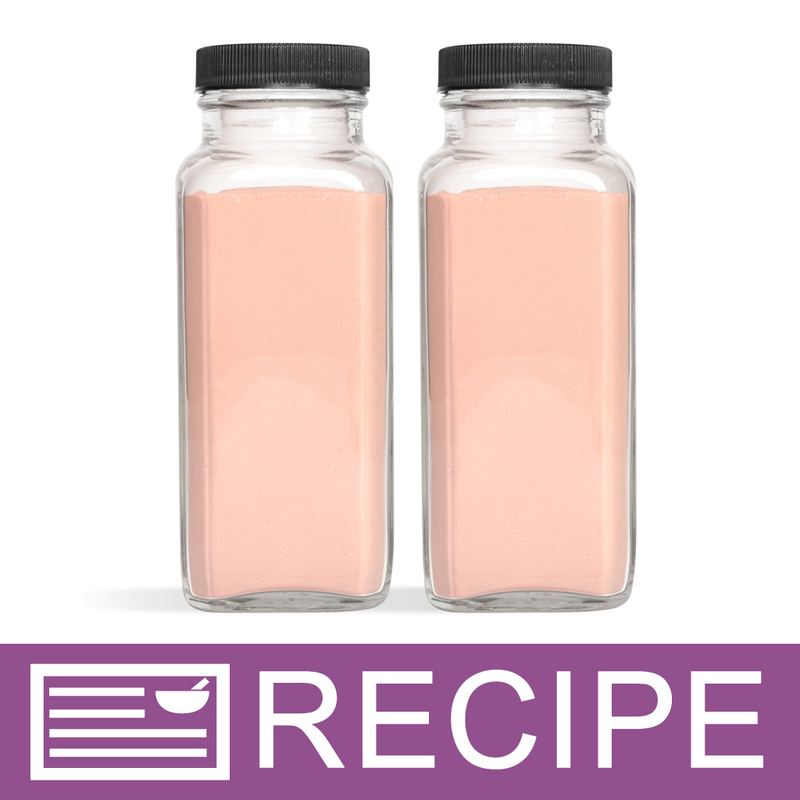 Here is a recipe we used with the Liquid Suspension Soap Base: http://www.wholesalesuppliesplus.com/education/recipes/coconut-milk-body-wash.aspx. "Is a preservative necessary if used in a bath bomb with no water added? Liquids are oils, EO, poly 80, Lakes liquid color and glycerin." 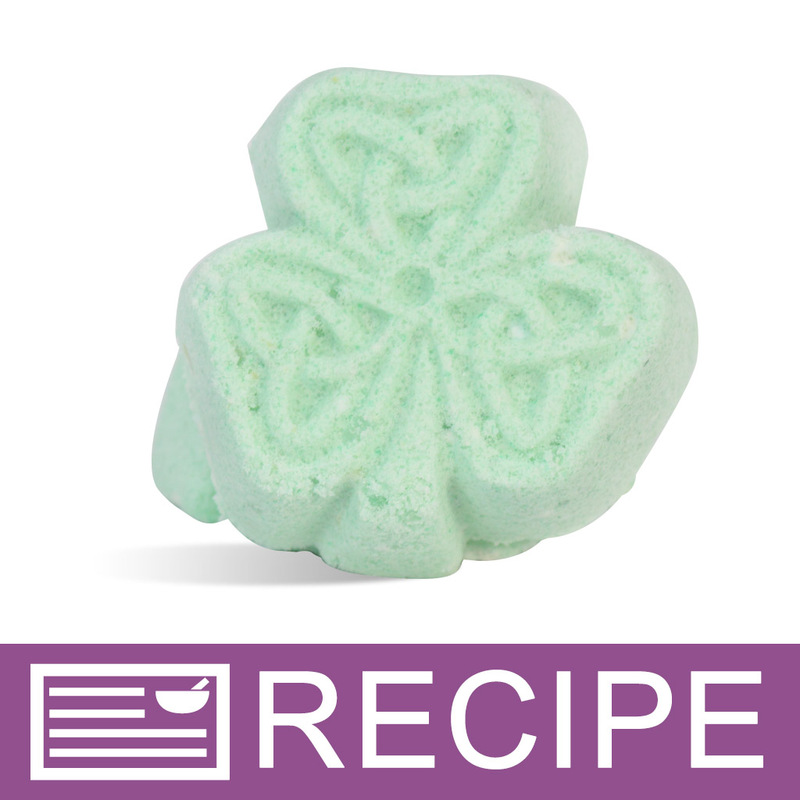 Staff Answer If adding the buttermilk powder to bath bombs, it is not necessary to add a preservative. "I do understand this is not for human consumption, however, I would like to know the fat content of this product. Thank you!" Staff Answer The fat content is 5g/100g for the buttermilk powder. "I am interested in adding this to my lotion recipe. Will it reduce the shelf-life of the lotion because it is essentially adding milk once it is added to the water phase? I am planning to use at the lowest suggested usage rate and preserving with Optiphen plus. " Staff Answer Adding this milk powder to your lotion will not reduce the shelf life as long as you use a preservative, which you are planning to use. "Does this leave an off scent in CP or HP soap?" 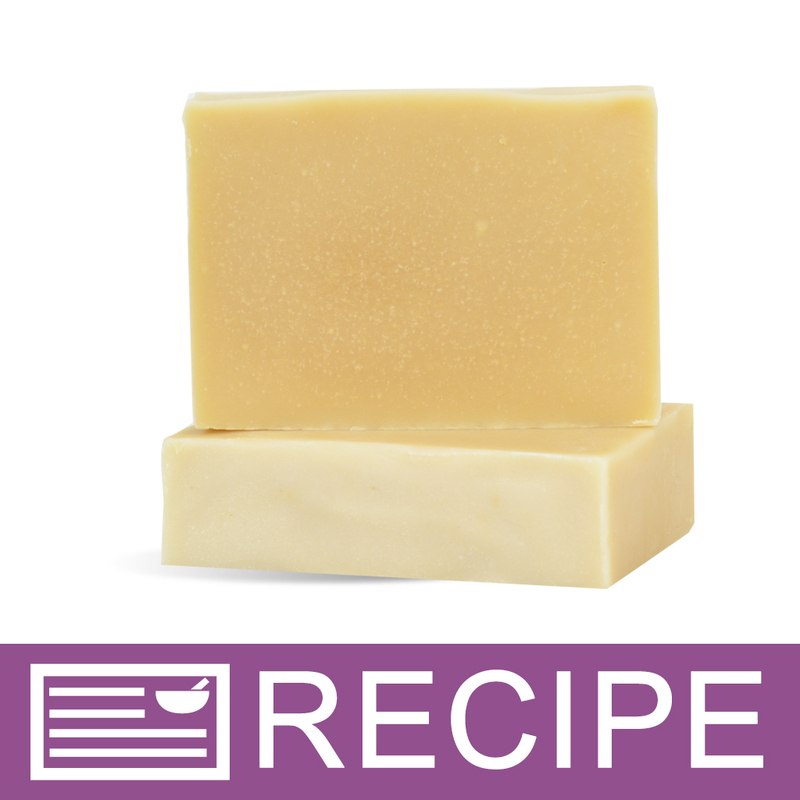 I've used buttermilk powder (1 tablespoon per pound of oils) in a number of fragranced CP soaps and have never noticed an underlying buttermilk scent. I've also used it in a buttermilk, pumice and parsley garden soap that I didn't use a fragrance with -- still no noticeable underlying scent. It does, however, make a nice, creamy bar of soap! No, I have never had buttermilk powder change the scent of the soap. That being said, I would definitely recommend adding the powder at trace, as the lye water can sometimes overheat when adding milk products. It leaves a scent typical of milk soaps but, as long as you don't allow it to overheat, it shouldn't be unpleasant and will fade with curing. The amount used makes a difference, of course. "Can this be used in fragranced bath salts?" Yes this product can be used in fragrance bath salts at a ratio of 25-50% of your total batch weight. Yes, it will add a smooth silky texture to your bath salts. 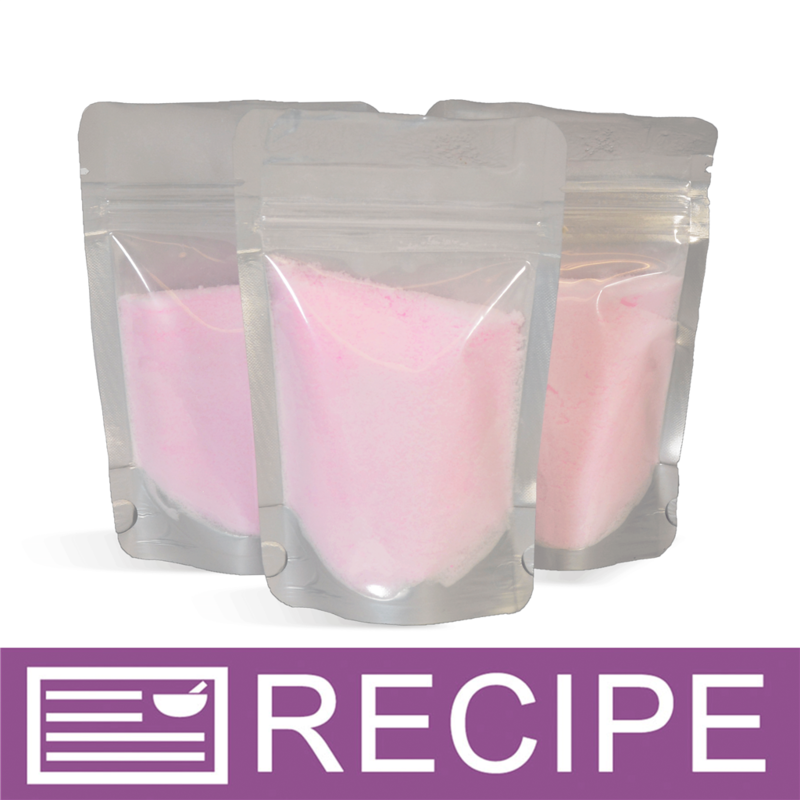 "What proportions should be used to reconstitute buttermilk powder for CP soap and when in the soap making process would you add the reconstituted buttermilk powder? If you wanted to add additional milk powders to the soap formula, for example, coconut milk and goats milk, how do you calculate the amount for each powder? Many thanks for your time." The general rule of thumb with powders is 1 tbsp per pound of oils. My normal recipe has 55oz of oil which is 3.5lbs. So anytime I add powders I use 3.5tbsp. If I were to use more then one I would divide the 3.5 by how many. So if you add 3 different powderes to your soap you would want to use 1.2tbsp but I would round it up 1 1/4tbsp for easier measuring. Hope this helps.